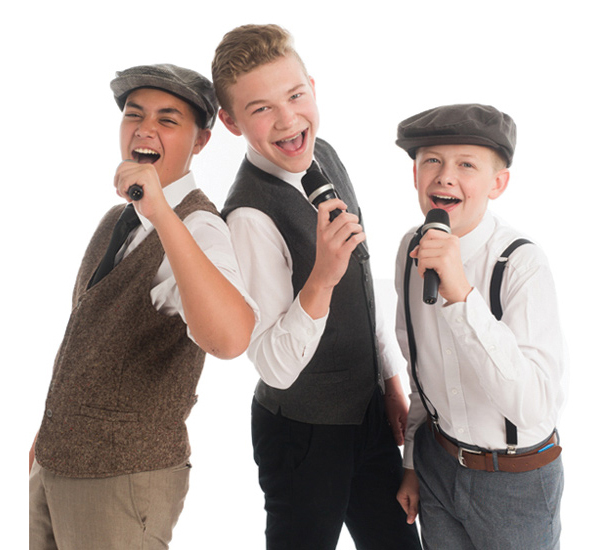 Join the Utah COPA kids of American Fork in their first-ever ALL-ACADEMY music video! Featuring music from beloved Disney Pixar movies: Toy Story (You’ve Got a Friend in Me), Monster’s Inc, Finding Nemo (Somewhere Beyond the Sea), Coco (Remember Me), Up (Married Life), and Cars (Life is a Highway)! COPA MADE IT INTO PLAYBILL.COM! 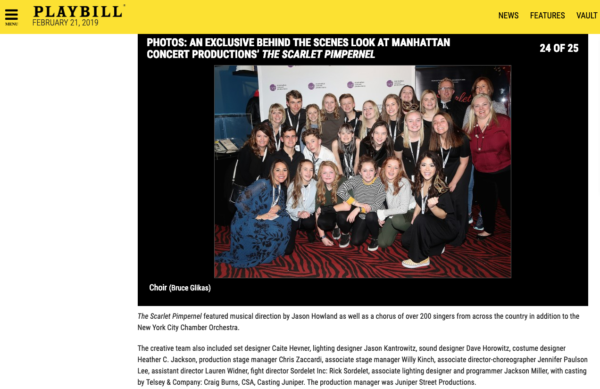 Our Utah COPA Draper & Tuacahn students who participated in the Scarlet Pimpernel with Manhattan Concert Productions (MCP) , were featured on 2/21/19 in the online recap of the performance by Playbill.com! Check it out Here. 2019 FAB 40!! 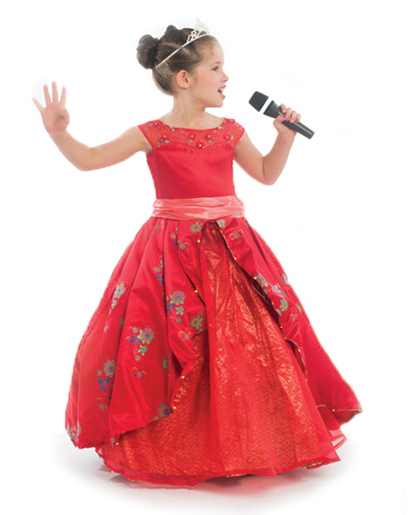 Did you see the Utah Valley Magazine article about COPA owner Mindy Smoot Robbins? It’s online with Utahvalley360.com - Check it out Here. Sign up to receive news about upcoming workshops, performances, and audition opportunities.